My name in Jonas and I live in Sweden. 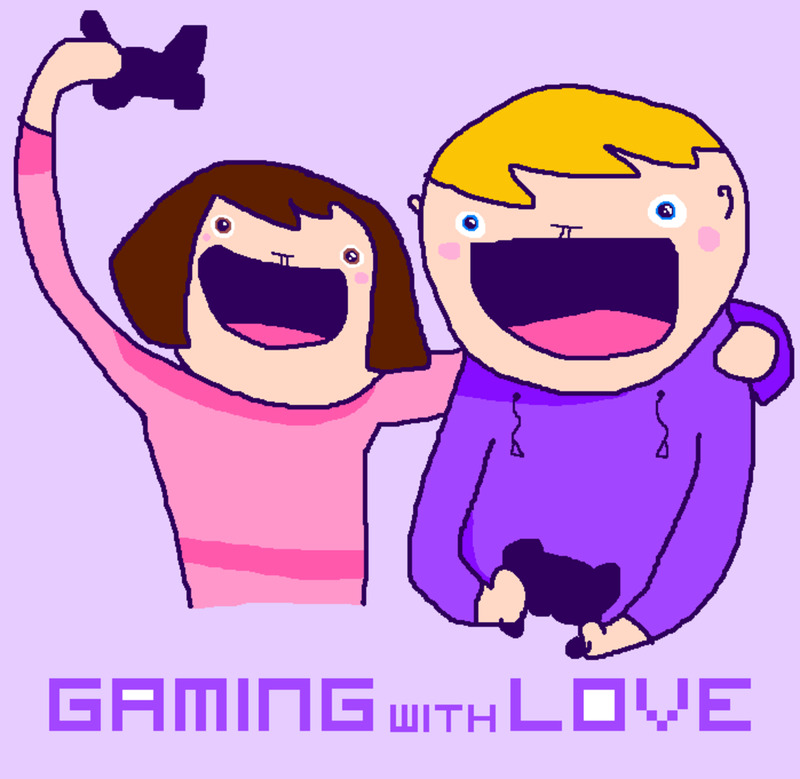 I like to write about gaming, arts and craft, DIY stuff and much much more. My favorite Tf2 Merchandise, anything from TF2 T-shirts, gifts, Toys, Plushies and Posters. Everything a true geek needs! 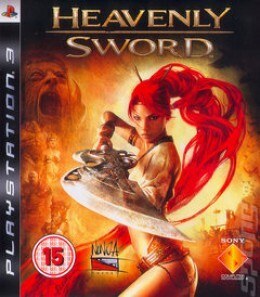 Finding cheap games for the Playstation 3 can be hard and finding cheap and fun games is very hard, in this guide I will talk about what to think about buying ps3 games, why you should buy old ps3 games for example. 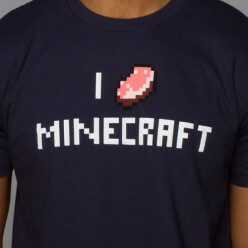 The Best Minecraft merchandise you can buy online, everything from clothing to toys can be found in this guide. 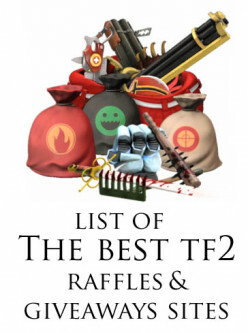 List of the Best TF2 Raffle Giveaway sites, get some free TF2 items on these great sites. 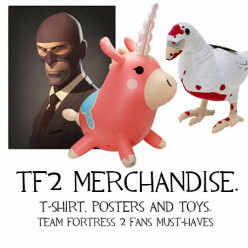 Two guides on how to get free TF2 items. 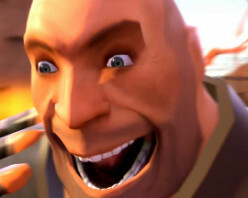 Guide about getting unlimited free items from the TF2 in-game store and how to get Promotional in Team Fortress 2. 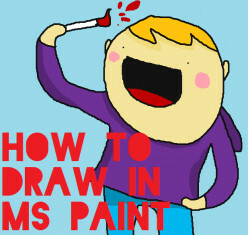 A beginner's guide to the Free-to-play MOBA game DoTA 2, learn the basic and maybe one day you will master the Pros! 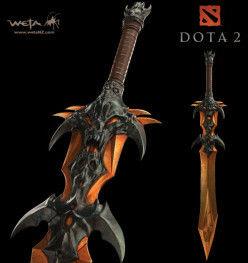 Valves popular MOBA-game DoTA2 already have plenty of merchandise. 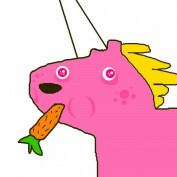 Everything from t-shirts, gifts and limited edition collectibles. And all that is listed on this page. 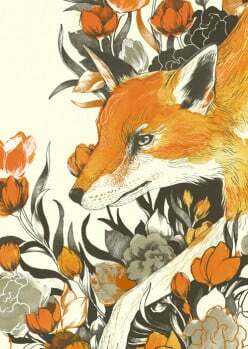 Beautiful animal drawings of Foxes, some of my favorite drawings of foxes that I want to share with you all. Maybe you will find a new artists to love, who knows? 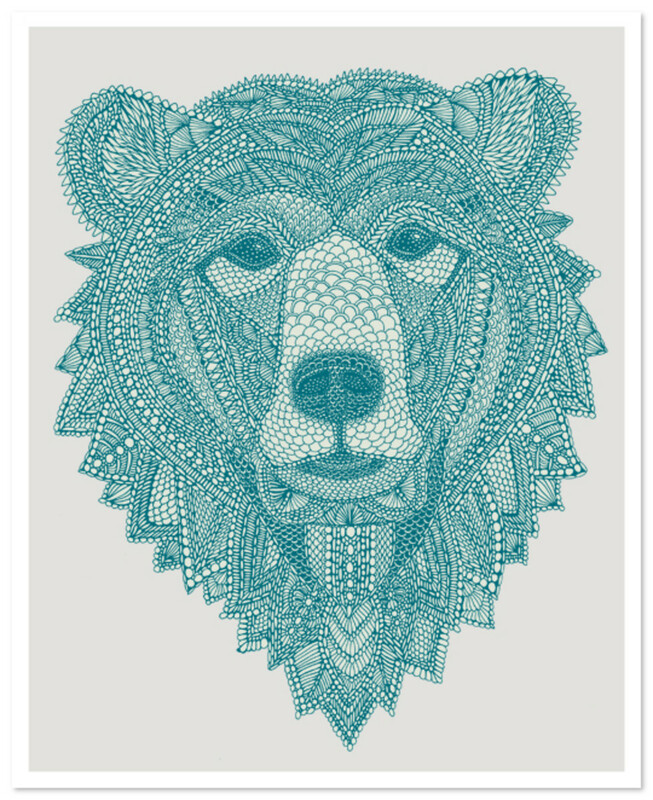 Fantastic illustrations and drawings of the best nature have to offer, bears. 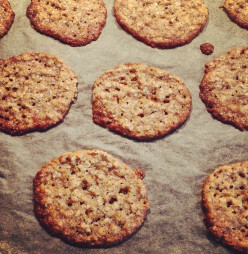 Tasty Swedish Oatmeal Wafers Recipe for anyone who has a sweet tooth that needs a treat. Super easy to do and they don't take that long to finish, get a taste of what the Swedish kitchen has to offer. 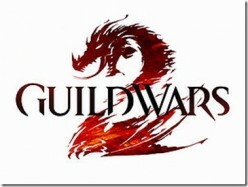 Some simple tips and tricks for the Guild Wars 2 player that wants to start earning more gold in the game. Planetside 2 is a massive online First Person Shooter set in the future, it's a free-to-play game that have renewed the FPS genre, check out why you should start playing Planetside 2. 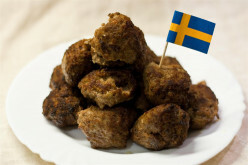 Sweet little Swedish meatballs are really tasty and we love them here in Sweden, try this quick, easy and cheap recipe of Swedish meatballs.